The provincial government is excluding Ontario Hockey League players from employment standards legislation in order to keep a "level playing field" with other major junior hockey leagues. The provincial government is excluding Ontario Hockey League players from employment standards legislation in order to keep a "level playing field" with other major junior hockey leagues across the country, the province said in a release Thursday. The move maintains the status of the league's 425 players as amateur athletes, and prevents them from becoming employees regulated by the Employment Standards Act. "Hockey is central to so many childhoods, so many great family moments, part of all our communities," Premier Doug Ford said in a statement. "Our government is proud to take action and cut red tape to provide clarity and help make sure the OHL is able to continue training players and showcase this great sport." 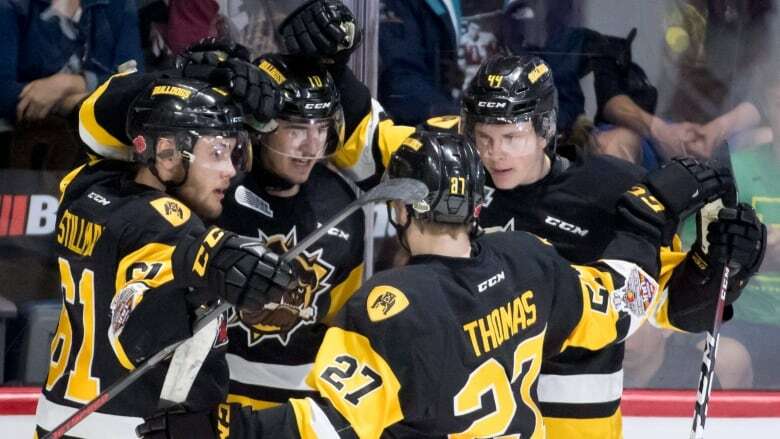 The provincial government called the application of the legislation to OHL players "unnecessary" and said it is "protecting the long-term sustainability of local junior hockey teams." Ontario said players will still be protected by legislation, such as the Occupational Health and Safety Act. "Amateur hockey is part of Canadian life, and we're ensuring it stays that way," said Ford. The Canadian Hockey League -- the parent organization of the OHL, along with the Western Hockey League and Quebec Major Junior Hockey League -- is currently embroiled in an $180-million class-action lawsuit, filed in 2014 by Toronto-based Charney Lawyers. The suit on behalf of all current and many former players seeks outstanding wages, overtime pay, holiday pay and vacation pay. Sam Berg, a former Niagara IceDogs forward, and Daniel Pachis, a former member of the Oshawa Generals, were recognized as the representative plaintiffs against the OHL when the lawsuit was certified in March 2017. The OHL appealed the certification and is expected to be heard in court on Jan. 29. The league lauded the Government of Ontario's decision Thursday. 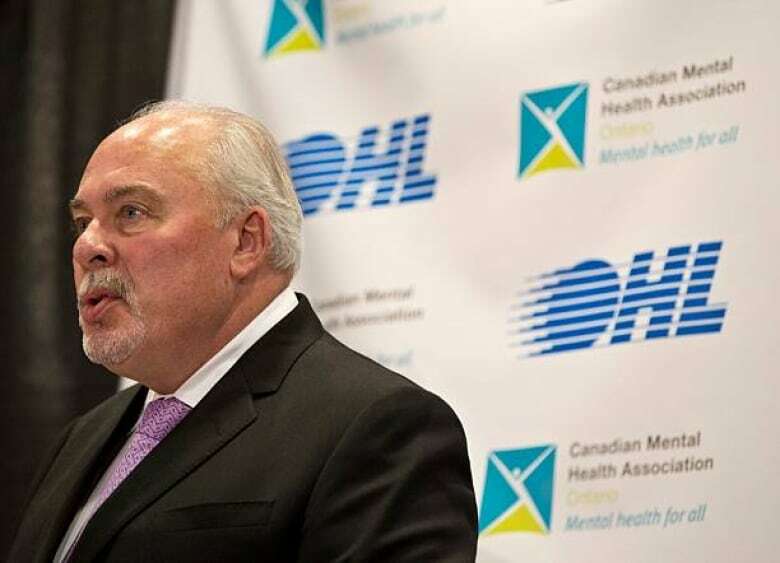 "I want to thank the government for its leadership in ensuring that our 17 Ontario teams can continue to be leaders in the community and contribute to the economic development of the communities in which we play," said OHL commissioner David Branch, who also serves as CHL president. "This also allows our teams to continue to focus on our most important role, and that is providing our 425 players with the best on and off-ice experience, the hallmark of which is our scholarship program." Branch sent a letter to the province on Nov. 5, pushing for the government to keep players' amateur status. Joshua Mandryk, a lawyer at Goldblatt Partners, which is also pursuing the suit against the CHL, told The Canadian Press earlier this week it wasn't given an opportunity to present its side before the Ontario government publicly threw its support behind the league. Junior players are currently eligible for post-secondary school scholarships, with each season spent in the league being worth one year of tuition, books and compulsory fees. Players also get money for out-of-pocket expenses, equipment, billeting and travel costs while on a CHL roster. The news comes after nearly all other jurisdictions in which CHL teams play have reviewed this issue and already passed exemptions/clarifications on employee standards, including Quebec, New Brunswick, B.C, Saskatchewan, Nova Scotia, Manitoba and Prince Edward Island, as well as the states of Washington and Michigan.